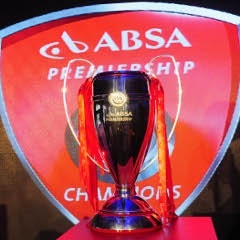 Cape Town - SuperSport United's participation in the CAF Confederation Cup final has seen numerous fixtures in the Absa Premiership move around this month. Matsatsantsa's outings against Ajax Cape Town next Wednesday and their fixture against Polokwane City on the last Saturday of November will be postponed until further notice. Cape Town City's game against surprise league leaders Baroka FC will now kick off at 18:00 on Tuesday instead of Wednesday, while defending champions Bidvest Wits feature against out-of-sorts Maritzburg United on Saturday instead of Friday. The Tshwane giants face African giants TP Mazembe of the DRC in a two-legged final, with the first game played out in Lubumbashi next Sunday - and the return leg six days later.